PESHAWAR: The Peshawar High Court (PHC) on Tuesday took notice of an alleged paper leak in entrance test for medical colleges of the province conducted by the Educational Testing and Evaluation Agency (ETEA). A two-member bench comprising Justice Qaiser Rashid Khan and Justice Muhammad Nasir Mehfooz took notice of the paper leak and ordered director ETEA and director Academics and Admissions Khyber Medical University (KMU) to appear and explain their position before the court on September 5, next date of hearing. The bench took notice of the paper leak during hearing of a writ petition filed by female student Noorul Anne Qureshi before the test as she was seeking rescheduling of the test as she and many other students were going for performing Haj. During hearing, a lawyer Muhammad Isa Khan pointed out before the bench that whether the students performed the Haj or not due to test, the test was rescheduled two to three times due to mismanagement and paper leak. On this, the court took notice and ordered the directors ETEA and KMU Academics and Admissions to appear and explain the position. Justice Qaiser Rashid also observed that the court would refer the case to NAB for inquiry after examining the comments and officials of concerned institutions in the paper leak case. 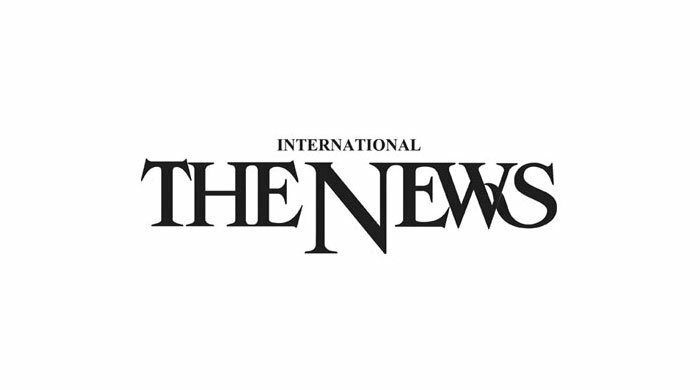 On the other hand, the Khyber Pakhtunkhwa government on August 24 cancelled the results of the entrance test arranged by the ETEA on August 19 for admissions to public and private medical and dental colleges after an inquiry conducted by the Intelligence Bureau (IB) into the alleged paper leak. Chief Minister Khyber Pakhtunkhwa Mahmood Khan had cancelled the entrance test results after receiving the report from the IB. The IB conducted the preliminary investigation and reportedly identified some loopholes in the system. Reportedly, the IB recommended the government to form another inquiry committee and investigate the scam in depth to reach the culprits involved in the paper leak. Also, the Home and Tribal Affairs Department of Khyber Pakhtunkhwa had notified a JIT comprising Special Branch of Khyber Pakhtunkhwa police, IB and Federal Investigation Agency (FIA). It is worth mentioning that Chief Minister Mahmood Khan had taken notice of allegations about the paper leak and ordered the cybercrime branch of the IB to hold an inquiry into the matter. The test was simultaneously held at seven different centres, including Islamia Collegiate School ground Peshawar, Haripur University Haripur, Grassy Ground Saidu Sharif in Swat, Gomal Medical College in Dera Ismail Khan, Abdul Wali Khan University, Garden Campus Mardan, Cadet College Kohat and Malakand University in Chakdara, Lower Dir. Soon after the entrance test was held, some people alleged that the paper had been leaked before the test. Some of them posted pictures of the paper on the social media and alleged that people paid a handsome amount for getting it. According to KMU, 38,062 candidates, including 14,602 girls, appeared in the test this year.